Birth is a moment that cannot be repeated. These fleeting moments are there and gone quickly… Because of this, I need to be prepared for anything! Sometimes the lighting is too dark or too bright in a birth space. Sometimes a shutter on a camera gets stuck or breaks. Sometimes a memory card reads “error” randomly. These are reasons why I have invested in double the equipment. When I prepare for a birth, I prepare to capture a moment that cannot be repeated. That means my gear is top of the line professional. I need two of everything. My business is licensed and insured. The education I have taken for birth photography and videography has prepared me for lighting challenges, thinking on my feet, to adapt easily, editing images, etc. Along with those items, I always bring extra batteries and memory cards. My camera is awesome, because it holds two memory cards at once! Just in case one memory card fails, the other is in there with the same images-magic! After your birth, I go straight home to upload the pictures . I then back your birth images up two ways. I have an external hard drive I upload pictures to and I pay a company monthly to backup my computer hourly in the fabulous mysterious cloud. 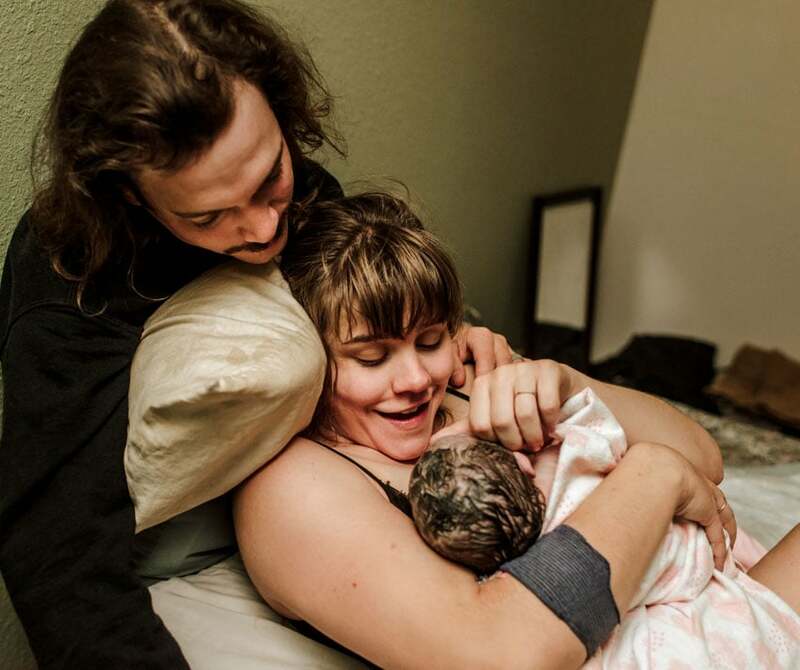 After that, I head to editing land on my computer, bringing out the best in your birth story. 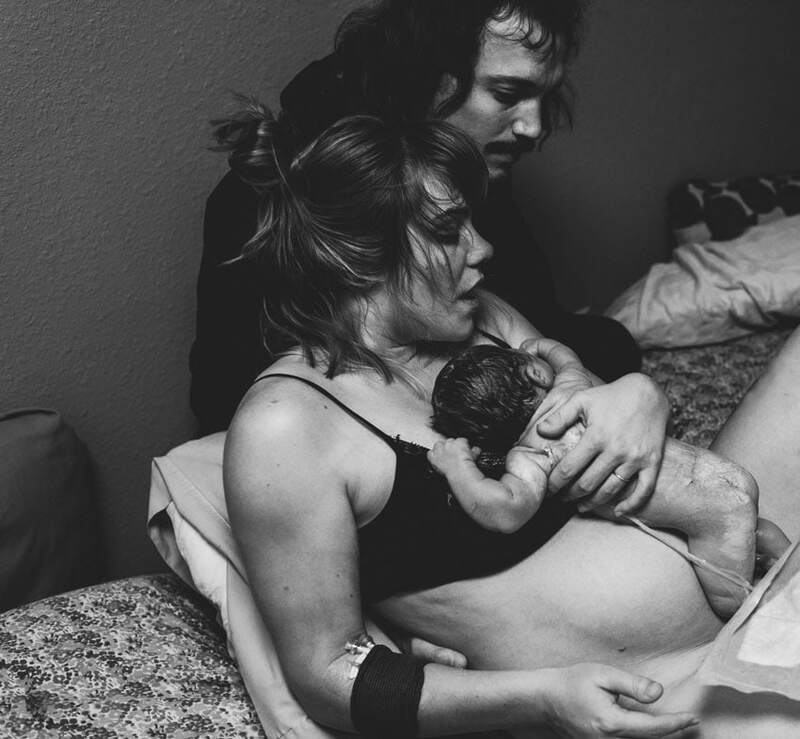 There are several things that happen “behind the scenes” to make sure your full birth gallery is exceptional and secure. I do all of this to serve you better. Most of all, so you can see your strength and power as a Mother!